On Tuesdays we are thrilled to fling open the doors to all of YOU! We love hearing your dreaming stories…the lessons you’ve learned, the roads you’ve walked, the dreams He’s planted in your hearts! And today, we’re excited to welcome Kathy Cheek, a dreamer and devotional writer, who shares a piece of her story with us through her words. We know you’ll be blessed! When I was first trying to become a published writer, I was writing children’s material including stories, poetry, plays and skits. For a long time I submitted these pieces to magazines and church curriculum publishers. Everything was passed up and rejected. I continued to try for a long time but nothing changed. As hard as I had tried, I found it difficult to understand why no one wanted my writing. That is how rejection feels. No one wants you. It can feel personal, even when there are many reasons that a story or article is passed over. In a moment of deep discouragement and weakness, I threw away everything I’d written. And I didn’t just drop it in a trash can and walk away. I opened folders containing the stories and poems, the plays and skits, tore them into pieces, and took them out to the trash. They were gone. This was right before my husband purchased our first computers, so there were no files and no back up resources that contained copies of anything I’d written. It didn’t take very long for regret to set in. I was ashamed of myself for throwing my writing away. Months went by and I didn’t write anything. It felt like that dream was completely gone. More time passed and I realized I missed writing, but I still experienced the regret and shame. I felt like I didn’t have the right to ask God to help me with my writing after what I had done. I knew He could not be pleased with my actions. I remembered how much I enjoyed writing and creating with words. I was mad at myself for letting rejections discourage me so much. I wanted it back! I wanted to write again. I prayed a prayer I will never forget. I shared my heart with the Lord and asked Him to forgive me for throwing away everything I’d written. I humbly asked Him to please restore my writing, and I knew it was in His hands to answer as He chose. It wasn’t long after that when I sat before my new computer and just let my thoughts go blank with fingers on the keyboard, and suddenly I was typing words I hadn’t really planned. I typed one sentence that turned into a page filled with lines of words that I don’t remember putting much thought into. Before I knew it, a poem stared back at me from the monitor. It was an inspirational poem about waiting on the Lord. Until that day I had not written any inspirational poetry, but since that day I have been writing inspirational poetry, devotions and articles. After a long journey that involved many rejections along the way, I was finally published in several Christian magazines. I know that many of us have experienced discouragement and disappointment along the paths of our dreams and have wondered if any of our hopes and plans will come to pass. Maybe you’ve given up like I did. Maybe you have a dream hidden away in your heart that is stirring within and waking again. (<====Tweet this.) 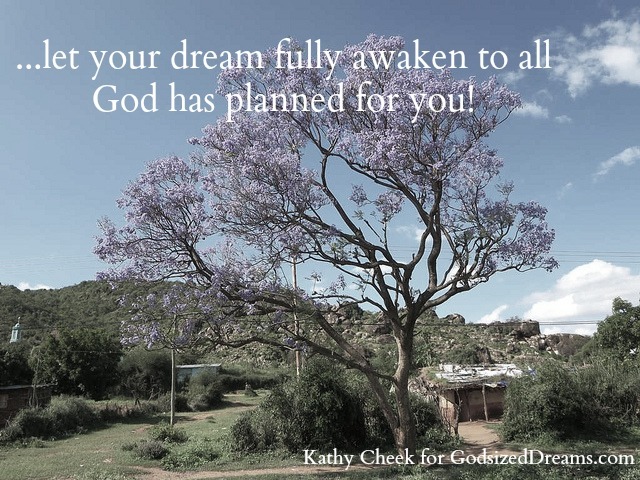 I hope you will let your dream fully awaken to all God has planned for you! 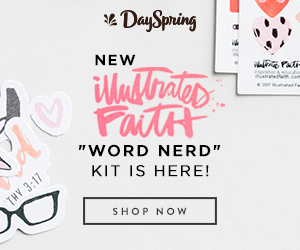 Kathy Cheek is a devotional writer whose favorite subject to write about is the rich relationship God desires to have with us and how that is walked out in everyday life and every circumstance. 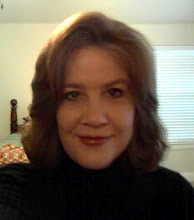 She and her husband live in Dallas, Texas, and have two grown daughters who also reside in the Dallas area. 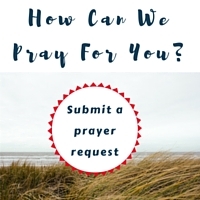 You can read Kathy’s devotions at In Quiet Places. Knowing when to give up and move on is my biggest struggle. 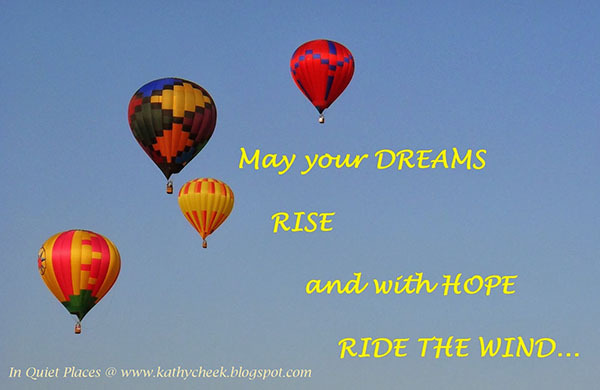 This is such great encouragement to me, thank you, Kathy, for sharing your words with us. I completely understand the struggle to know when to give up and move on, it is so weaved into our faith journey to keep seeking God ‘s will and then to navigate the doors He opens and closes and also paying attention to those stirrings in our heart that are the dreams we need to keep alive – even through sometimes slow and inactive seasons, if you know what I mean. Thank you, it has resonated deeply in my own heart today as I remember how the writing journey unfolded with God’s guidance in spite of my failings. Hebrews is so rich with great verses like that, thanks for sharing those, they are perfectly timed for this subject! Oh I love the redemption in this story…how God takes our past (even the stuff we mess up) and makes beauty from it! Thank you so much for guest posting today!! I am so glad to be here and share how God turned my journey around when I had given up. He never gives up on us! And that applies to so many of the struggles in our lives. Beautiful post which really spoke to my heart today. I agree with Alecia that knowing when to move on is very difficult for me. How do we know when perhaps a dream we once had needs to be put aside? How hard it can be to find peace when placing a dream away when we feel it is not where God wants us at this time or if ever again. He directs us and makes our paths straight, or easy to see, when we just trust and acknowledge Him through it all. And we need to stop trying to understand everything that happens in life, because sometimes, it just doesn’t make sense. But if we are walking the path God wants us on, He will make it clear in His time. You just happened to mention my favorite verses for which I have a devotion I posted back in October 2013 called In God I Trust, and how and why these are my Life Verses. I think these verses offer peace in the questions we struggle with, not because of answers, but because of our faith and trust in God. It has been a while since I have thought about it from all angles, but in writing this and having it here today, it sure has reminded me of God’s grace in my life and particularly with my writing, which is still a very uncertain journey at times. But, I am certain God and I are in it together! Thank you for having me here, today, it has been a blessing!